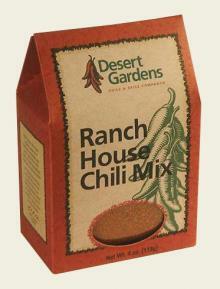 We’ve brought the Old West right into your kitchen with our Ranch House Chili Mix! 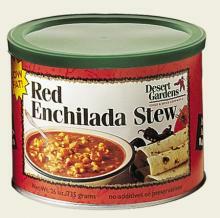 Packed with pinto beans, chile pepper, garlic and our special seasonings, this mix is all you need to add to your browned ground beef, water and tomato sauce for chuck wagon style chili! 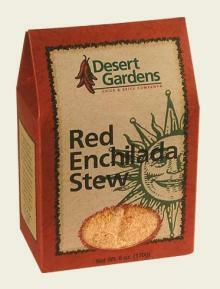 Bake up a batch of Desert Gardens Green Chile Cornbread and round up the family for a feast! 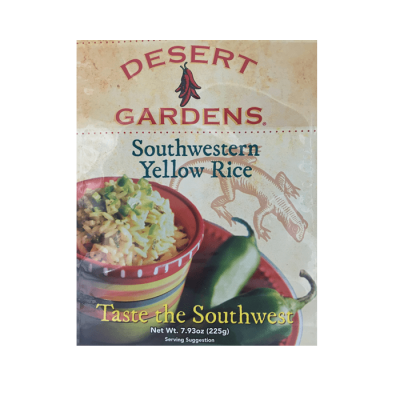 Dehydrated Pinto Beans, Chile Pepper, Garlic, Salt, Sugar, Beef Base (Dextrose, Hydrolyzed Soy Protein, Onion, Corn Starch, Beef Extract, Spices, Autolyzed Yeast, Carmel Color, Disodium Inosinate, and Disodium Granulate). Makes about 8 cups of prepared soup. Store unopened package in a cool, dry place. Brown 2 pounds ground beef, drain. Add 2 1/2 cups water. Stir in seasoning and bean packet. Add 15 oz can of tomato sauce and simmer for 10 minutes.